Confuse to choose what backtrack desktop that would be used? Nowadays, Gnome and KDE is the most popular X-windows for most linux user. For those who don't know. Gnome and KDE is a GUI (Graphical User Interface) or in other word, desktop environtment that make the user easier to interact with Linux. In fact, linux can be used without X-windows, but that will make you face black and white text interface to interact with linux. X-server not only consist of Gnome and KDE, there are lot of it such as IceWM, XFCE, Blackbox, Fluxbox, etc. Important to be known, GUI or X-windows in linux is different from Microsoft Windows GUI. In Windows, the GUI is included in its main system. as the result when the GUI in windows crashed, the main system also crashed. Thats the difference, in Linux, the GUI runs above the X-window system, so when the GUI crash, the main system didn't crash too. To resolve it just restart its X-window environtment and you will get the GUI back in action. Simple words, GUI in Linux is not the system, but a graphic application that runs above the system to make the user easier to interact with Linux itself. 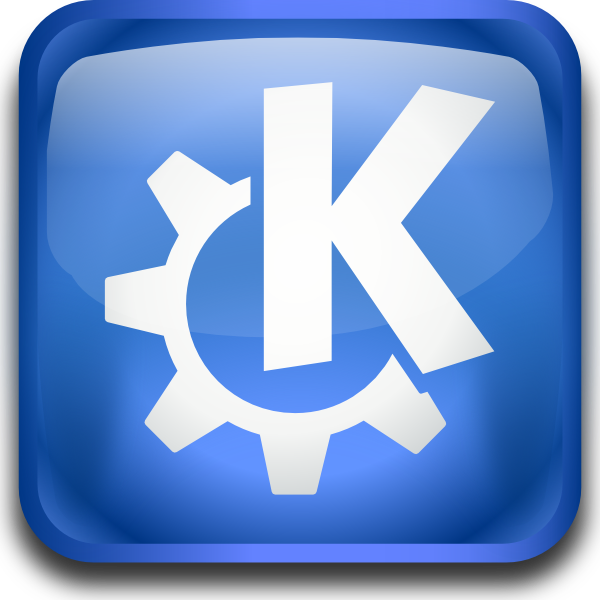 KDE(K Desktop Environtment) is a desktop environtment and an application development platform built with the Qt toolkit from Trolltech. KDE runs on many Unix system including Linux, BSD and Solaris. There is also a KDE version for MAC OS X (X11), and KDE for Windows (Cygwin). The letter "K" at the beginning was stands for "Kool", but later changed to "K" only, wich means first word before 'L'(for Linux) in the Latin alphabet. KDE's mascot is a green dragon named Konqi. Konqi can be found in various KDE applications, including when user want to log out and on the "About KDE" window. Gnome is the official desktop of the GNOME Project. The correct spelling for Gnome is /gəˈnəʊm/. This name comes from the acronym of "GNU Network Object Model Environtment", but the usage of this is considered obsolete now. 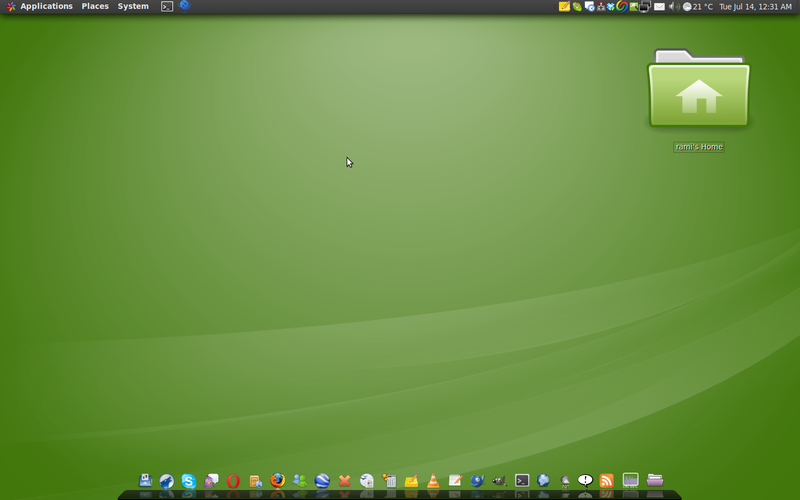 Many software created under Gnome Project name, and some of them released as the Gnome desktop. This Gnome desktop then combined with the other software to create a complete system, like GNU/Linux or Solaris from Sun Microsystems. So basically, each x-window has its pros and cons..